The sky is full of drones – it just means these flying machines became more than just popular. 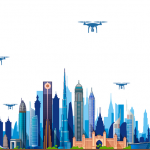 Every day, the number of drone owners is growing but the question of which drone is the best one remains open. 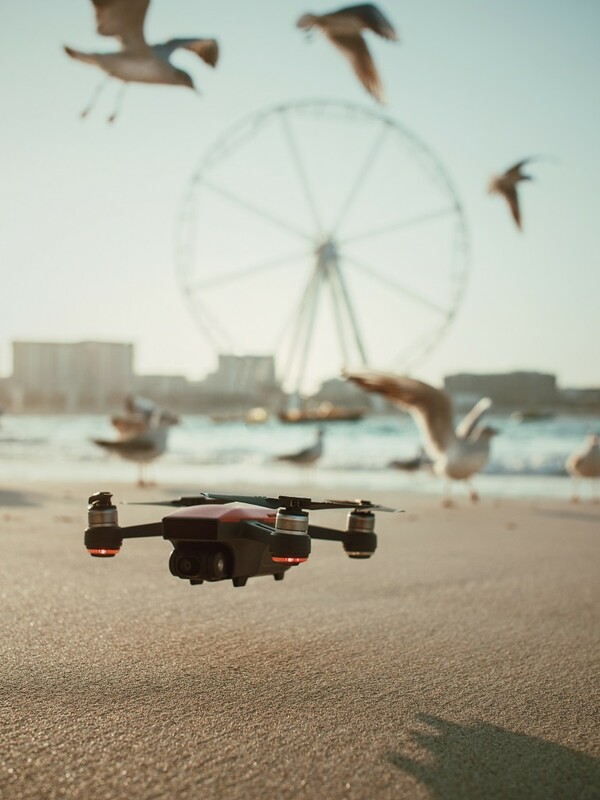 The key mission of this review is to help users buy a drone and remain completely satisfied with the functionality, video quality and the number of modes this drone has. Our guidelines will help you render the right decision and pick up a flying machine which will meet your demands. The modern drone market is overwhelmed with absolutely different options. Besides, it caters to the needs of different types of customers – those who are on a budget and those who are ready to overpay in order to get a full-featured device. There is no need to explain what DJI produces and overpersude users in the quality of their devices. 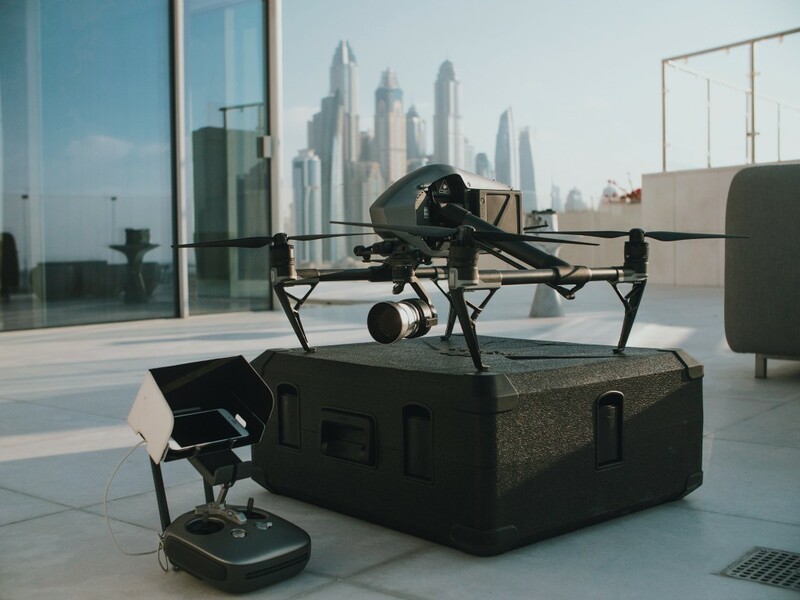 DJI Mavic Pro is the uppermost in our list of top 10 drones in 2018. 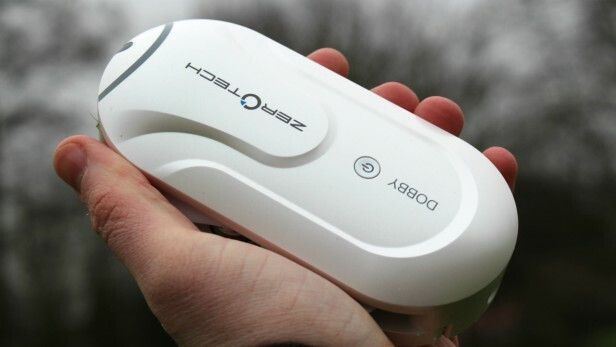 This is an amazingly cool device which occupies less space in your bag as compared to bigger models. The machine can fly up to 27 minutes which is great for such a small drone. It has a forward obstacle avoidance system and can shoot a high-quality 4k video. It is endowed with a remote controller but you can also control the device with the help of your smart phone (download the DJI Go 4 app). Why Should You Choose Mavic Pro? This is a relatively new device which was released several months ago. 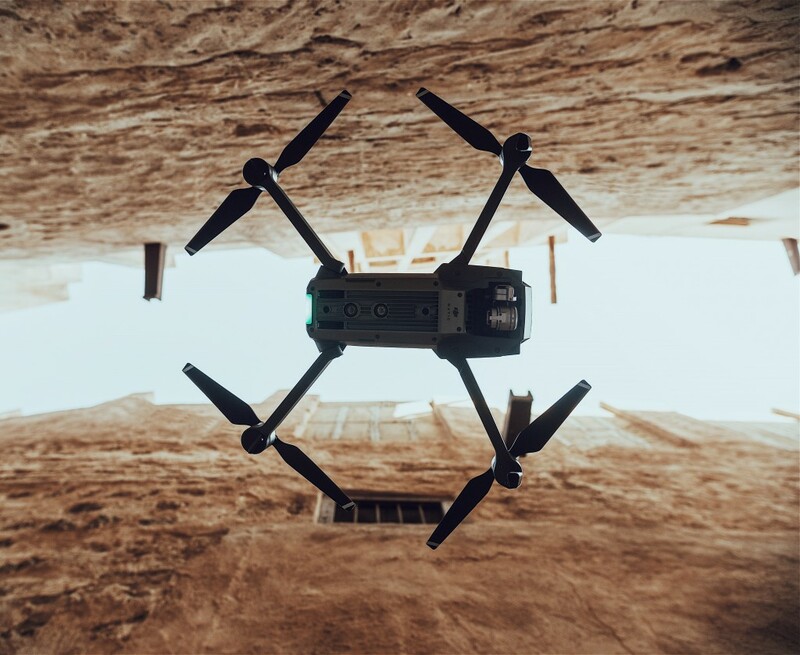 The first drone from our list, Mavic Pro has only one disadvantage (for some users it is not an obstacle at all) – its price which is not low. DJI Mavic Air is a cool alternative for those who wish to save cash. Its functionality is almost the same as its predecessor has. Its size is 168mm/198mm which is a little bit smaller than the size of Mavic Pro. The aircraft is also endowed with the four folding rotor arms and a 4K camera. The image and video quality is also great. Besides, it is also possible to take four different styles of panorama images. Pilots can control the device through the use of either a smartphone or palm gestures. The battery life is around 21 minutes. The obstacle avoidance sensors make the flight safer. Why should you choose DJI Mavic Air? 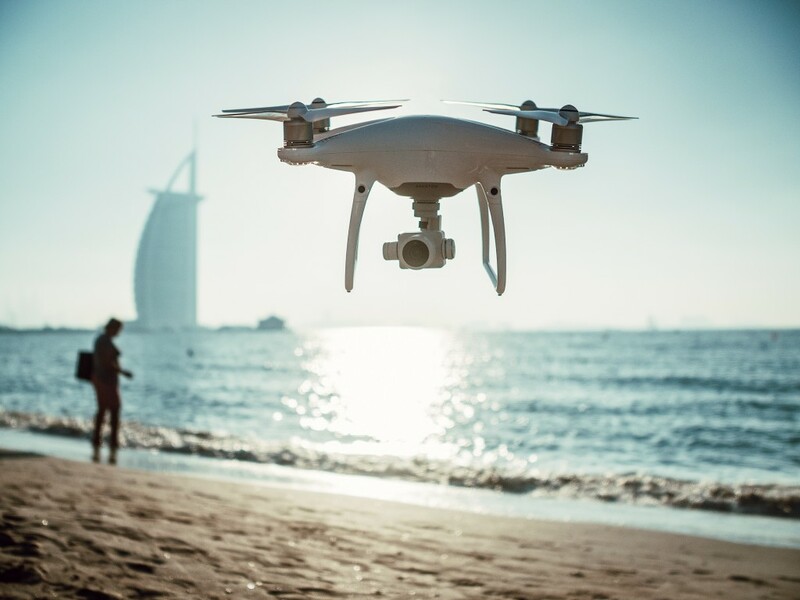 Four-sided obstacle avoidance system and the flight time up to 30 minutes are the key reasons for buying DJI Phantom 4 Pro. The drone is endowed with a plethora of powerful features, allowing it to be the choice of aerial photographers. Even when the drone returns to home it can also avoid obstacles. The Active Track mode is a fair opportunity to shoot you from the sky. Though it is a little bit bulky but if your key objective is to shoot high-quality footage, this drone is a number one choice for you. Why should you choose DJI Phantom 4 Pro? A variety of flight modes. The drone is the upmarket solution for everyone who wants to fly and make top grade video and photo content. 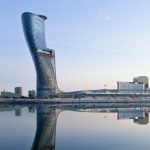 Almost all scenes in the new movies that contain areal footage are made using DJI Inspire 2. This is the best solution for pro-grade cinematography. Its set of features and options is astounding. In the list of functions pilots will find the superb safety options, high quality, elaborate app features, highly-accurate optics and lots of others. The flight time, which equals to 25-27 minutes, makes this model unattainable for competitors and highly effective for pilots. Why should you choose this drone? This drone is not a DJI product but it is a compelling product on the market. It is packed with an awful lot of useful features, allowing you to make the most of each flight. It is possible to control the device with the help of a smartphone only. The drone can stay in the sky for up to 25 minutes. Bebop is also endowed with an emergency cut-out option which can stop the work of rotors when the aircraft sees an obstacle on its way. The image quality is not bad but it can’t be compared to the quality of DJI drones. Nevertheless, it is small and easy to operate. It is sold with the first person view goggles. This drone is frequently compared to DJI Mavic Pro. Besides, this is a number one choice of those who prefer using GoPros. 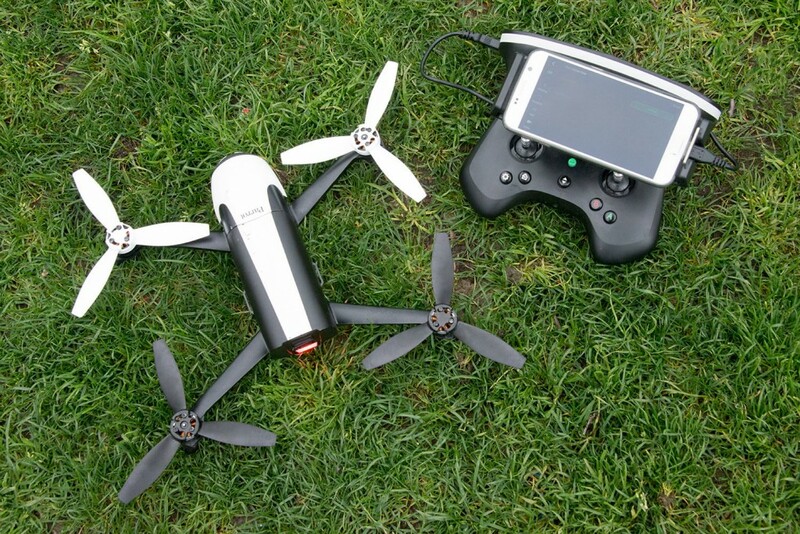 GoPro Karma is another popular and compact flying machine. 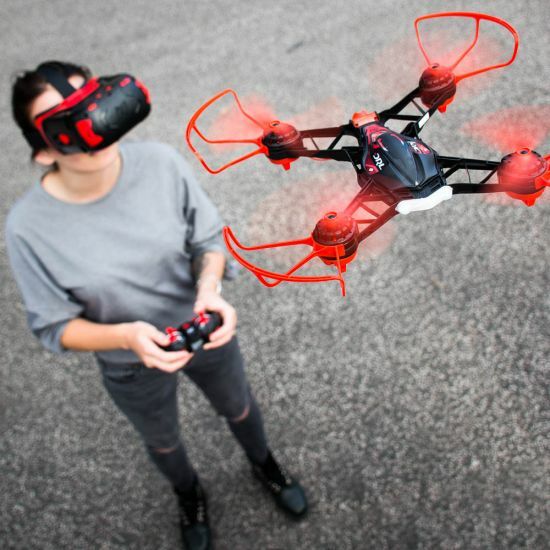 It is endowed with a front-mounted three axis gimbal. Even so, its range is less than 3km. The biggest benefit of this device is the capability to exchange the camera. 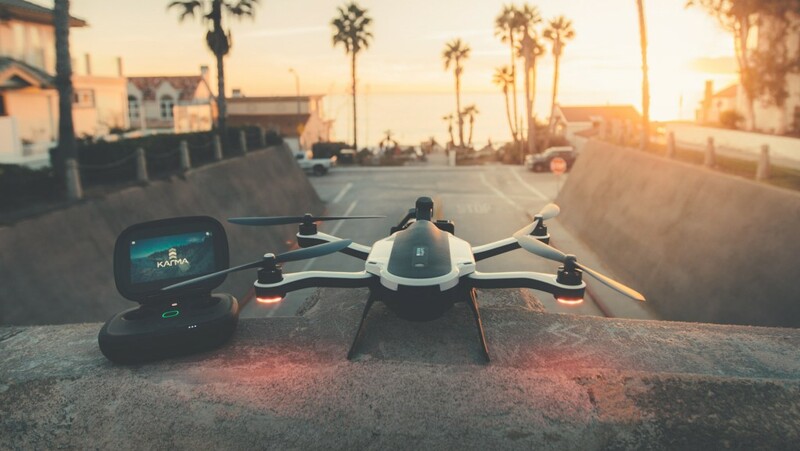 GoPro Karma is a worthy drone for those who simply can’t afford to purchase a more expensive device. It is sold together with a handheld image stabilizer. This is a worthy solution for those who are on a budget. Its battery life is no more than 10 minutes. 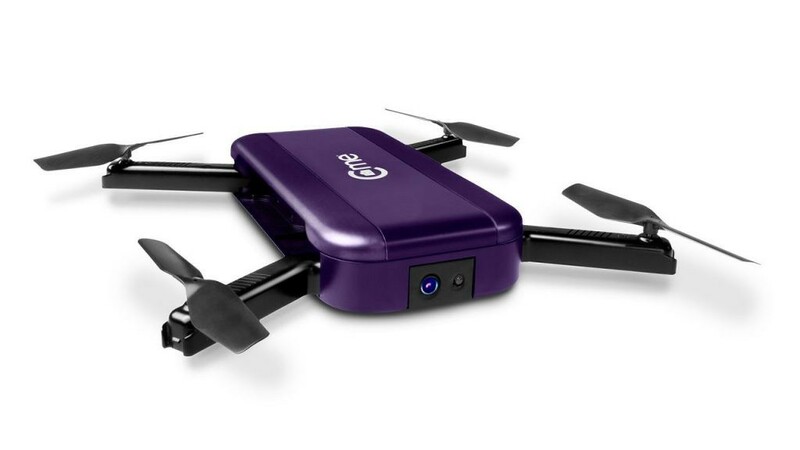 Users used to call it as a selfie drone because 10 minutes are enough for making selfies. To operate it, you should use an Android or iOS-based device. Its range is only 20 meters. It is endowed with the 8-megapixel camera which doesn’t allow you to shoot a high-quality aerial footage. Even so, this is a cool option for those who search for inexpensive flying machines for capturing family events. The drone also comes in four different colors. Considering the fact that its flight time is only 9 minutes and the flight range is 100 meters, this drone is also in great request! This is a small folding drone which occupies no more space than your smartphone does. To start flying, it is enough to unfold the arms and connect a device to the DoFun app. It is not packed with a variety of cool features but it has several basic ones. Video selfie, face tracking and somersault are the key flight modes. Besides, it is also possible to control the device using your voice only. This is a little and very light aircraft which flies no more than 5 minutes. Experts consider this drone to be a great tool, allowing you to learn how to control the device. Alternatively stated, this is a cool working tool for those who only start their careers as drone pilots. It allows you to learn to fly using goggles. The average price for this device is around $130 and this is the main reason for its popularity. It is endowed with several flying modes and the flight time up to 15 minutes. If you wish to prolong the flight time, you can order an additional battery. Besides, the drone is endowed with the prop guards which protect the device from damages. It also comes with an SD card. Otherwise stated, this is a cool alternative for those who wish to make a gift for their kids or just wish to learn to fly. It is sold with an SD card. A variety of easy-fly options. ← DJI Phantom 5: When Will the New Drone Hit the Market?